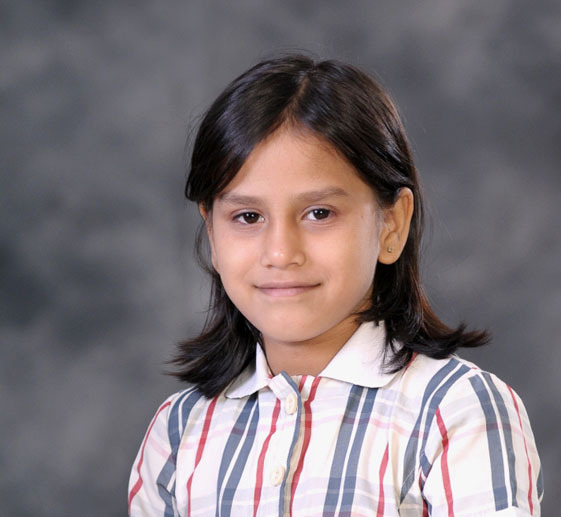 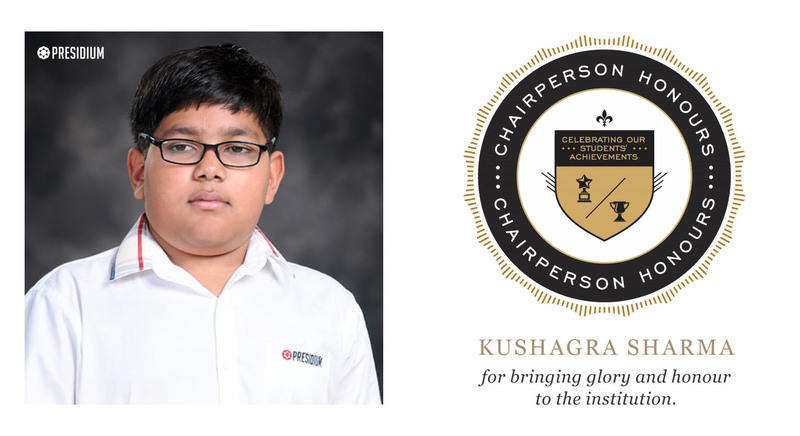 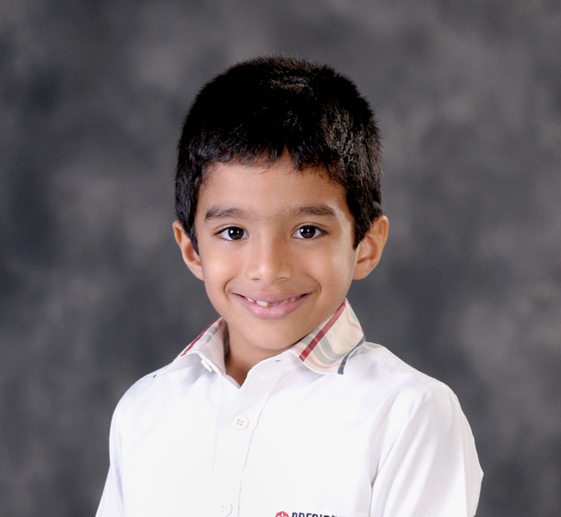 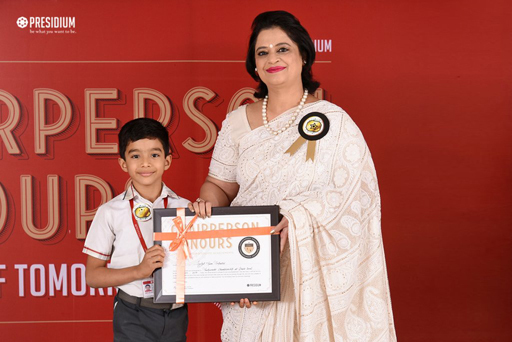 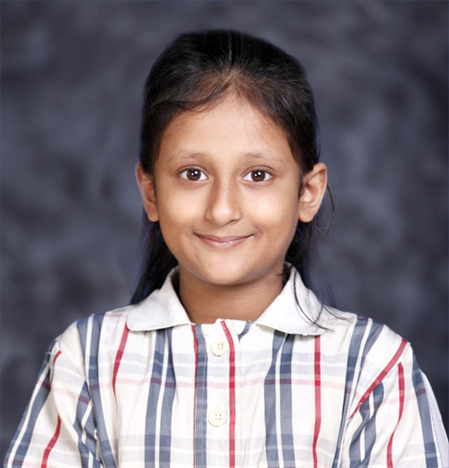 KUSHAGRA SHARMA OF CLASS VI-F FROM PRESIDIUM INDIRAPURAM, WON BRONZE/SILVER IN CHESS AT NORTH ZONE C.B.S.E CLUSTER/DISTRICT. 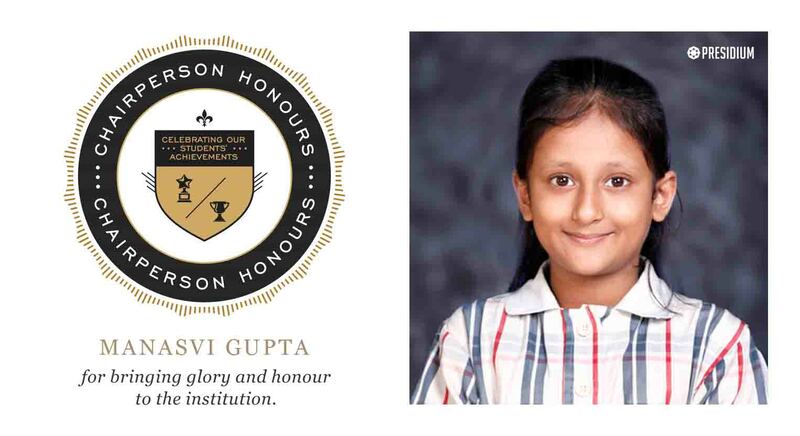 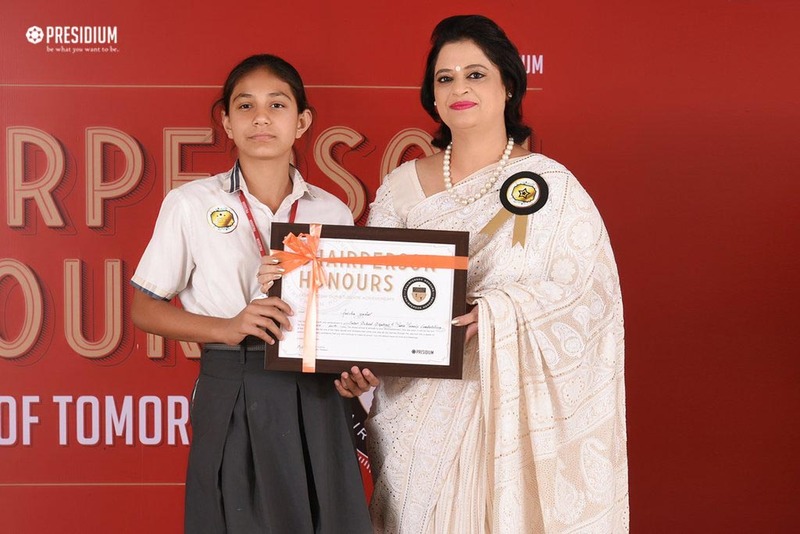 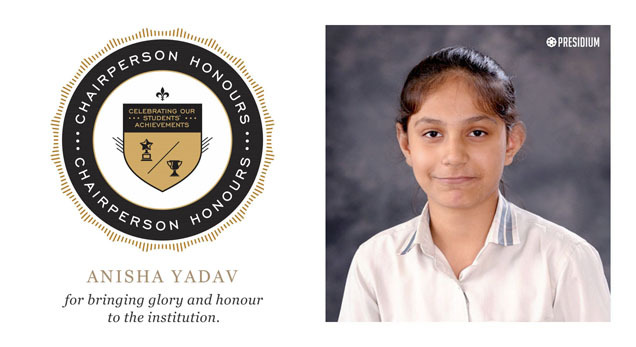 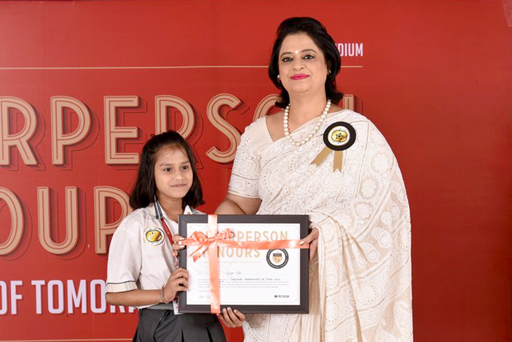 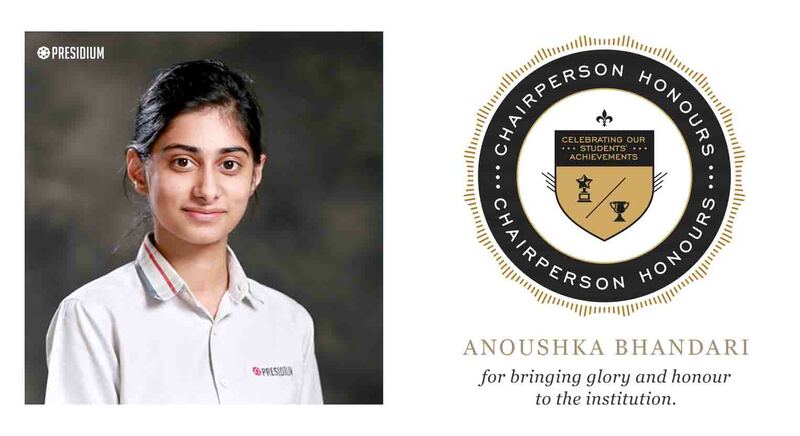 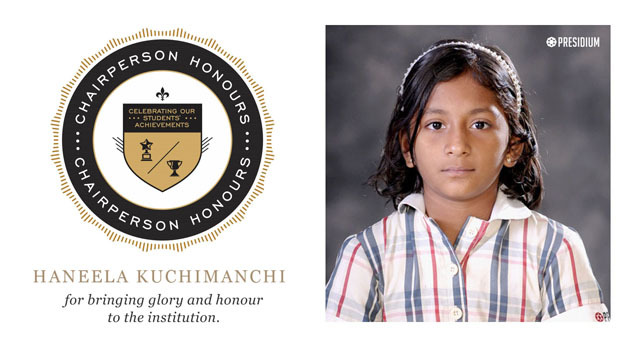 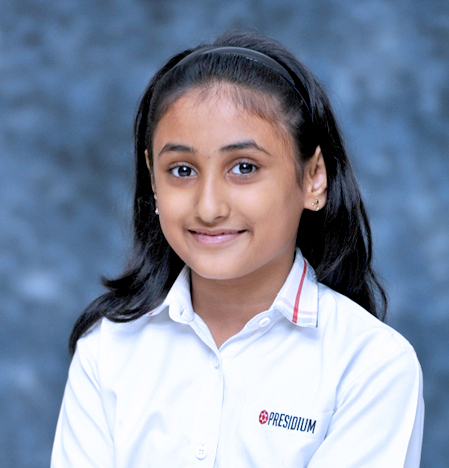 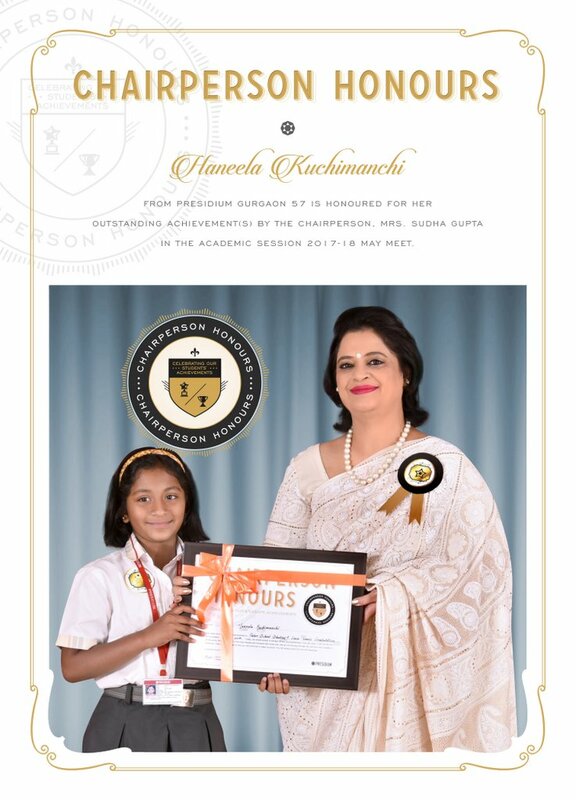 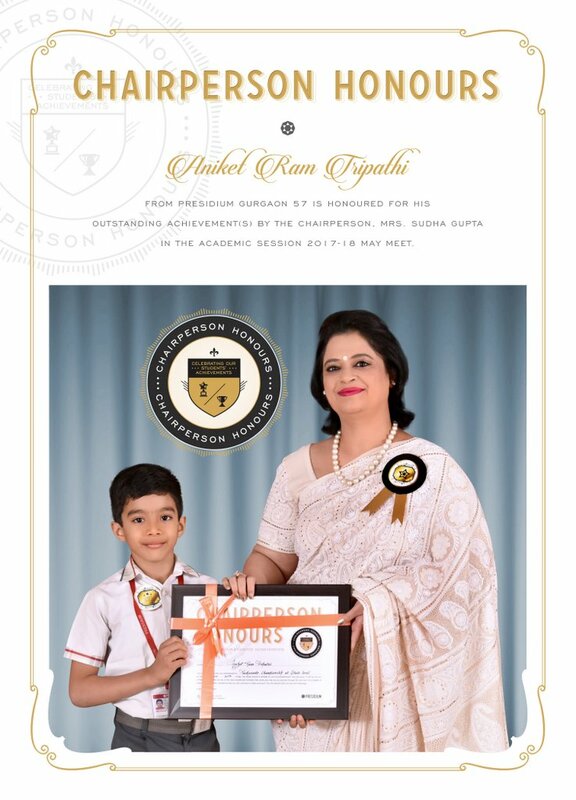 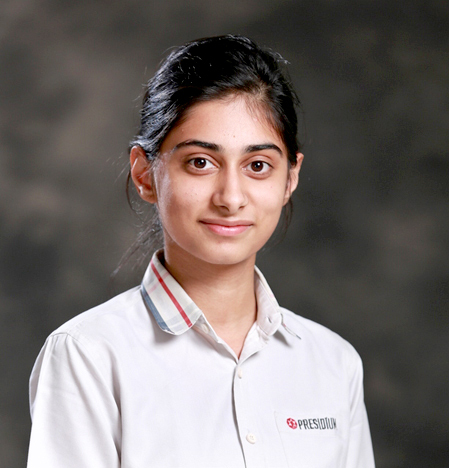 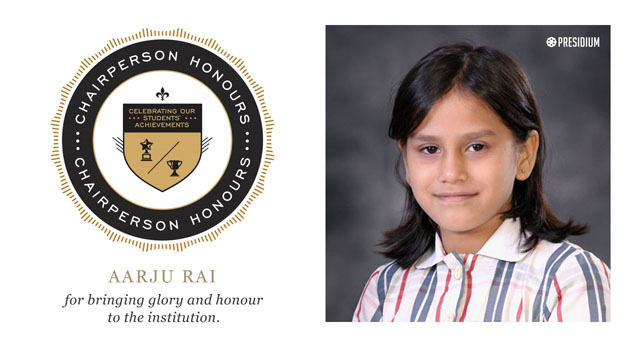 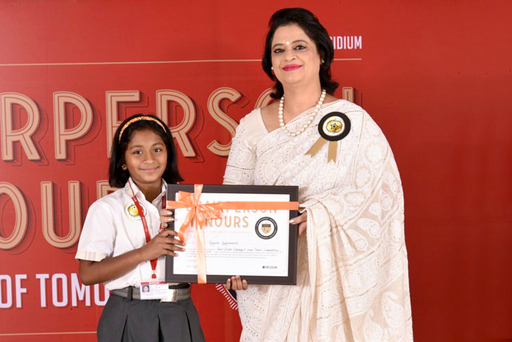 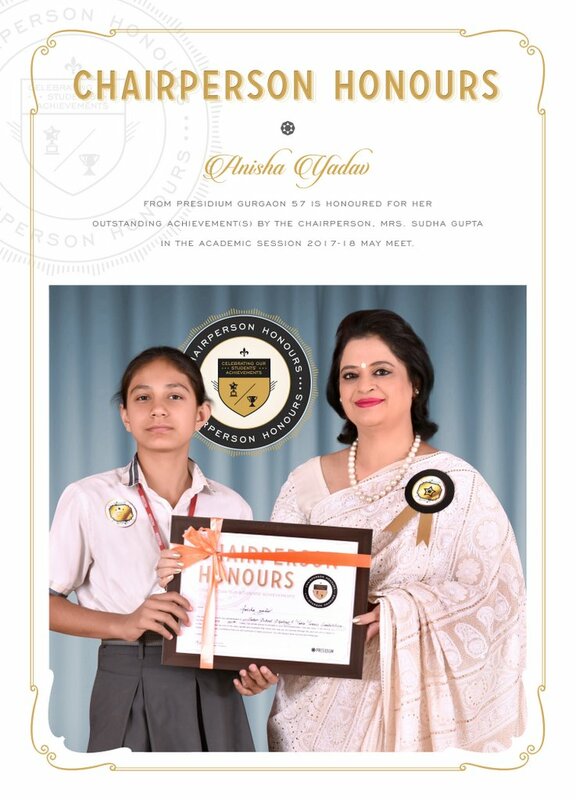 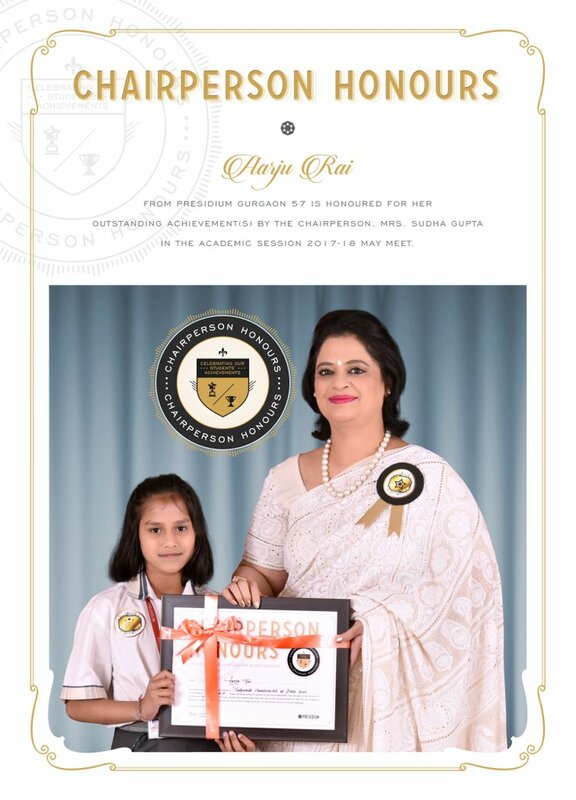 MANASVI GUPTA OF CLASS II FROM PRESIDIUM NOIDA 31, WON GOLD IN ACADEMICS AT UNIFIED COUNCIL CYBER OLYMPIAD(UCO) / UNIFIED COUNCIL INTERNATIONAL ENGLISH OLYMPIAD. 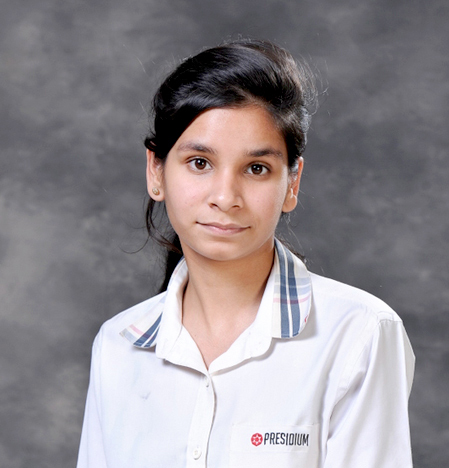 ANOUSHKA BHANDARI OF CLASS XII-C FROM PRESIDIUM INDIRAPURAM, WON HIGH COMMENDATION AT DPSIMUN 2016. 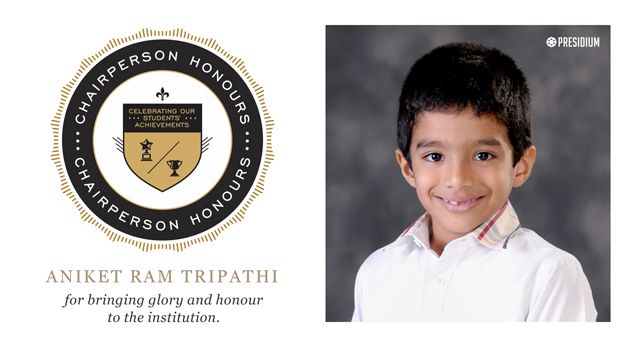 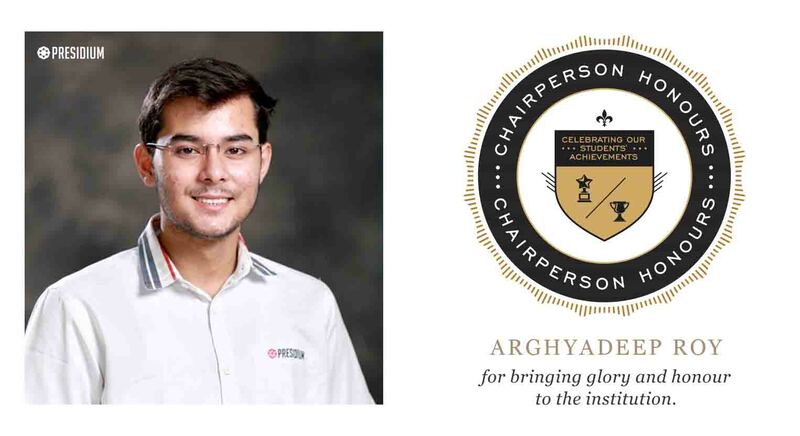 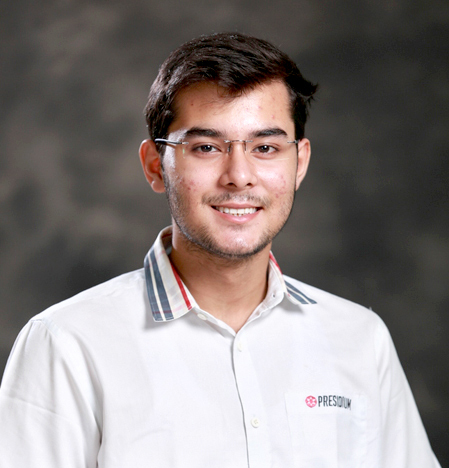 ARGHYADEEP ROY OF CLASS XII-C FROM PRESIDIUM INDIRAPURAM, WON VERBAL MENTION IN HAMUN 2016 / CAMUN 2016 / DPSIMUN 2016. 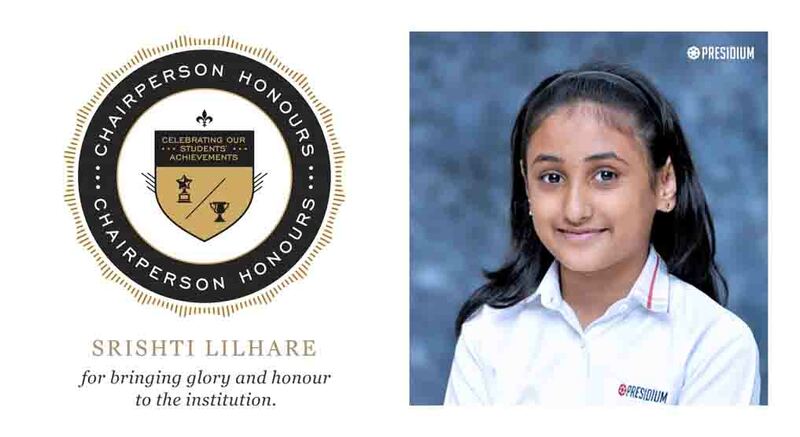 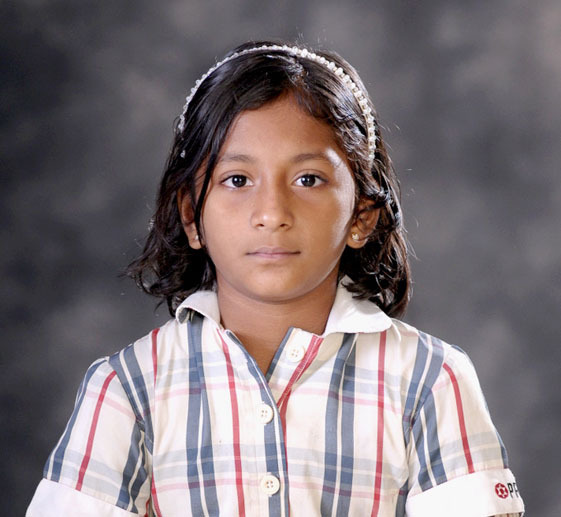 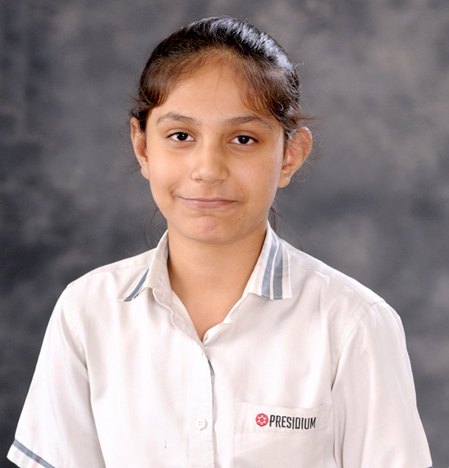 ISHIKA GARG OF CLASS XI-C FROM PRESIDIUM INDIRAPURAM, WON SILVER IN ATHLETICS AT INTER SCHOOL COMPETITION. 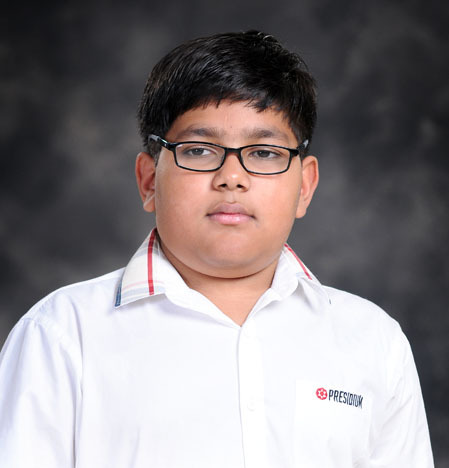 SRISTHI LILHARE OF CLASS VI-G FROM PRESIDIUM INDIRAPURAM, WON GOLD (DOUBLES) / GOLD (TEAM) IN TABLE TENNIS AT INTER SCHOOL SPORTS FEST-2016.